Boujenane I., Diallo I.T. 2017. 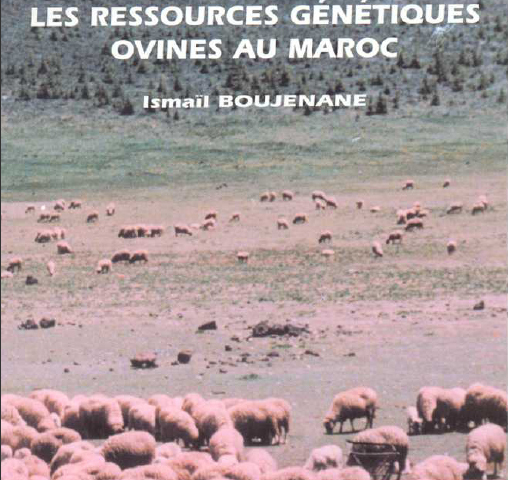 Estimates of genetic parameters and genetic trends for pre-weaning growth traits in Sardi sheep. Small Ruminant Research 146: 61-68.